February is the shortest month of the year, but it is jam packed with fun learning opportunities for our students! Hold on tight, teacher friends! This is going to be a fun month. 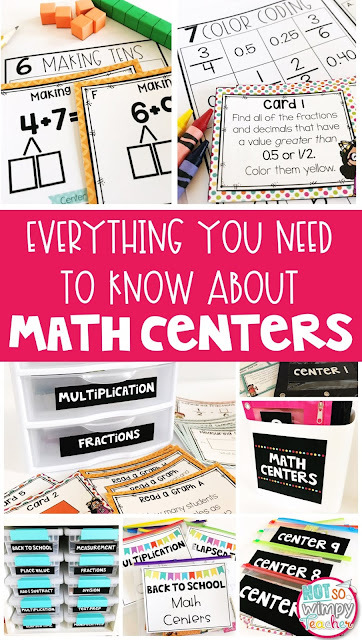 I have gathered lots of ideas that will save you some time and keep your students engaged. I love taking extra time during February to learn about influential black men and women from our history. Sadly, out history books just don't do black history justice and so I feel like it is my responsibility to make it happen. 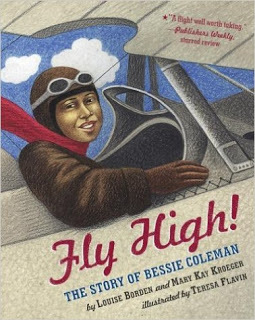 I love adding some extra read alouds in for Black History Month. It's a wonderful time to teach into civil rights, but also a great time to just share books with strong black characters. Click HERE to take a look at my favorites. 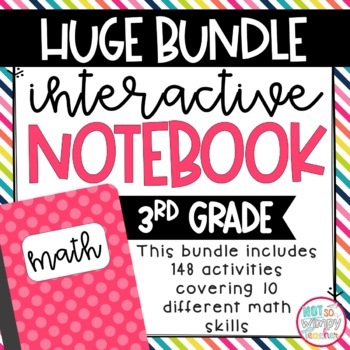 My kiddos are crazy about interactive notebooks! They love the cutting and gluing. But I love them too! I feel like it's a sneaky way to squeeze in all kinds of hands-on practice. 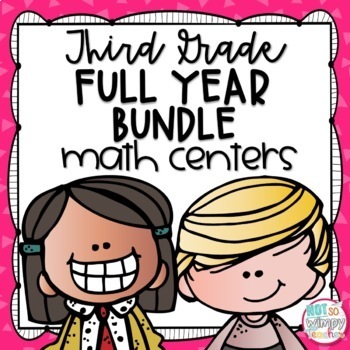 Plus, they end up with a wonderful resource that they can look back at over and over. We use this Black History Interactive Notebook as bell work or during our social studies time. 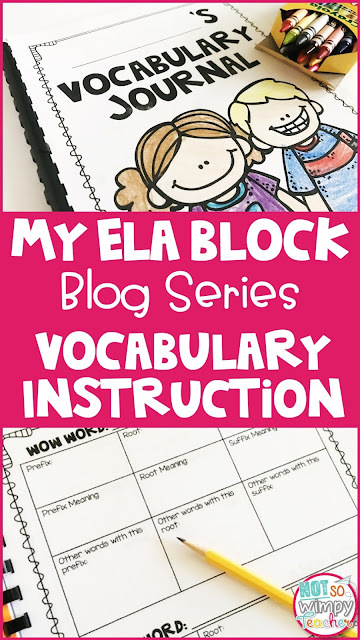 It includes so much great close reading and reading comprehension practice. Plus, it helps students to learn how to research as they practice picking facts out of the text. 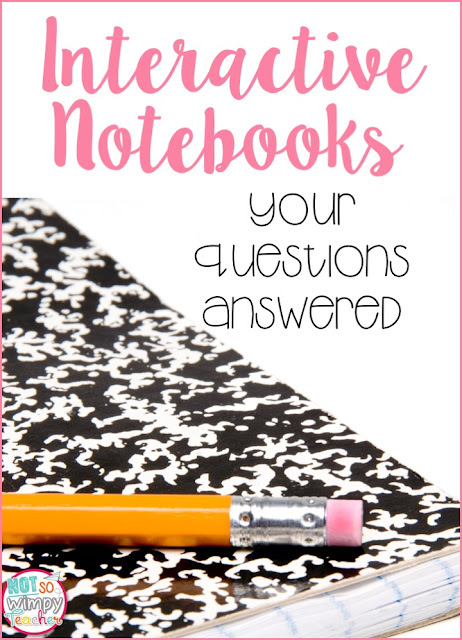 Click HERE to check out this notebook activity. I won't lie. I totally geek out of Valentine's Day every year! Candy! Flowers! Cards! Does it get any better?! 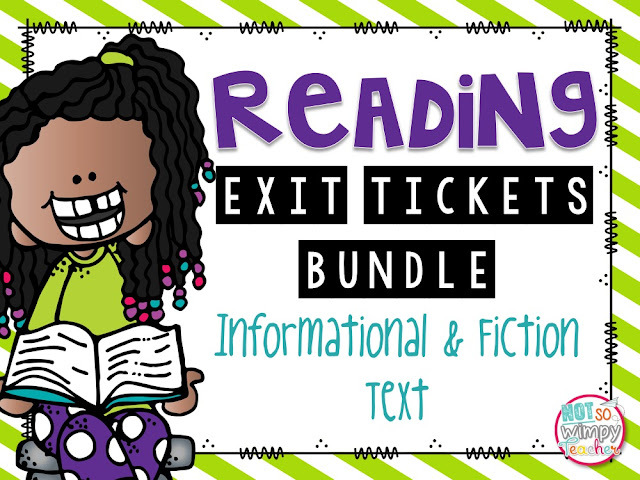 I am a huge book nerd and I am always looking for opportunities to share my love for reading with my students. 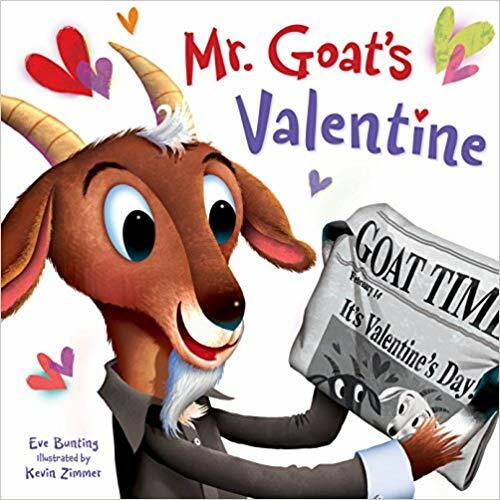 There are so many cute books for Valentine's Day! Click HERE to check out my favorites. I love crafts that include writing and don't require glitter! My favorite Valentine's Day craft is this paper bag book. 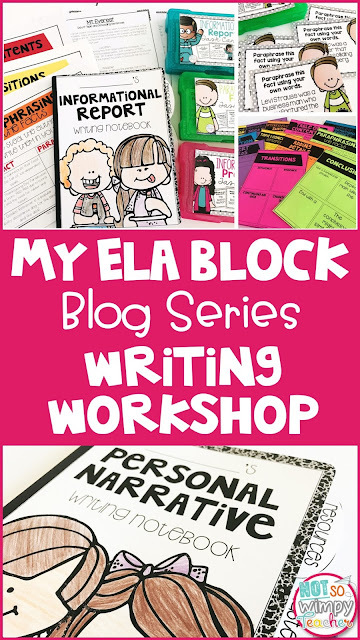 Students get to write about things that they love and do all of the book illustrations. 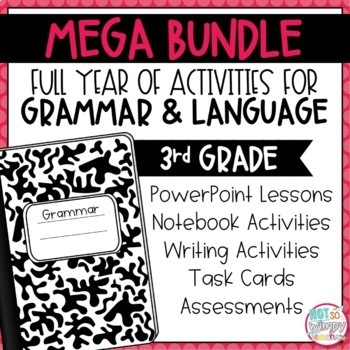 Teacher bonus! This craft is super easy to put together! You just fold a few paper lunch bags in half and then staple the spine. BAM! Click HERE to grab this fun craft. Valentine's Day just wouldn't ben complete without a class party. I am known for my unique party ideas. For many years I threw a sock hop for Valentine's Day! We would dress up, dance, play with hula hoops and race match box cars. My class loved it! 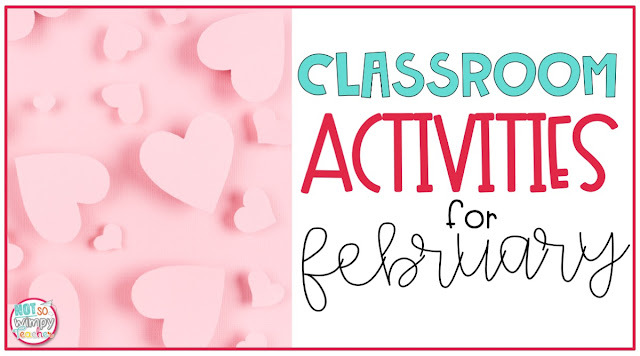 Click HERE to check out more fun Valentine's Day party ideas! My favorite thing to do with holidays in the classroom is to mix the holiday fun with academics. The kiddos barely realize they are doing hard work! It's a win for everyone! 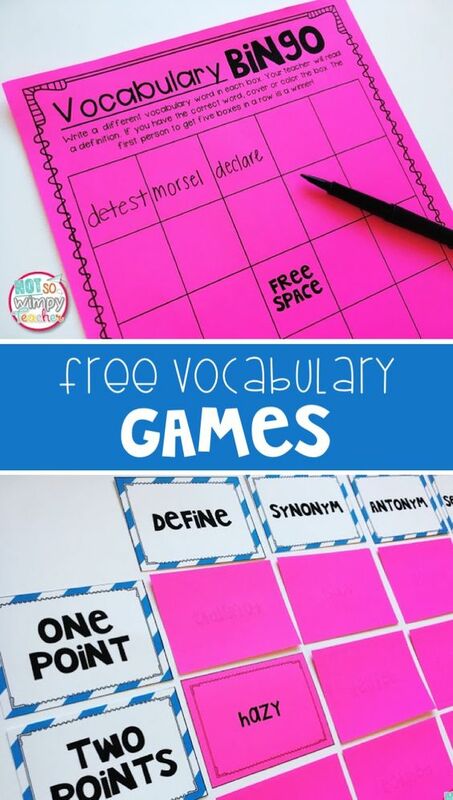 In my classroom we would always do THIS vocabulary routine, but during the week of Valentine's Day we use fun holiday words. They aren't so cheesy that the kids are rolling their eyes. I promise. And the best part? 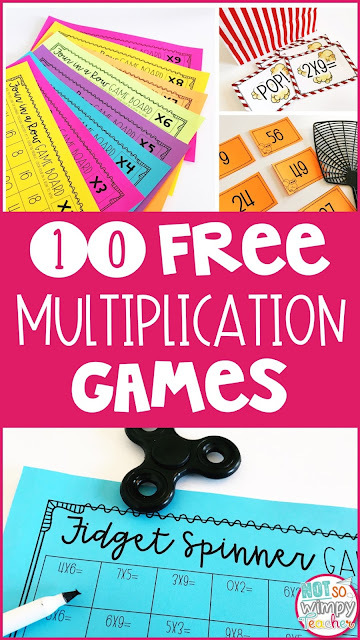 This activity is FREE! 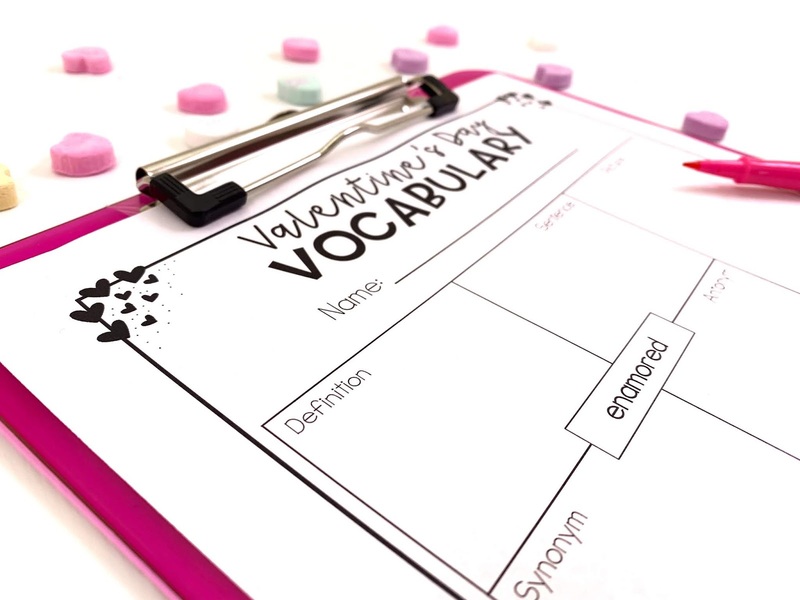 Click HERE to grab the FREE Valentine's Day vocabulary activity! A lot of states have standards that require teachers to do lessons about holidays such as Presidents Day. 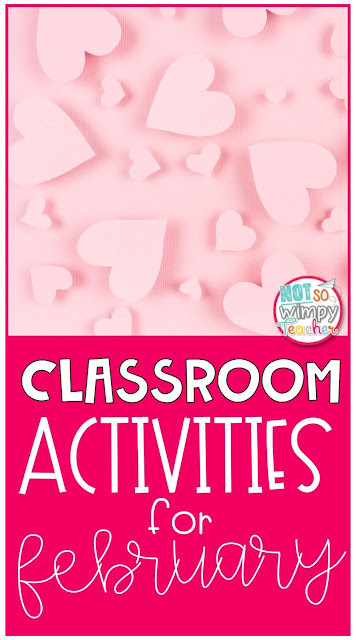 That's one reason to include these activities in your lessons. But the true reason that I cover this holiday is because it is so fun! 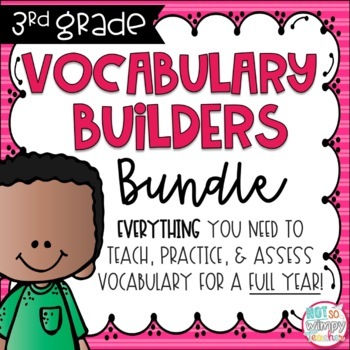 Teach your students about more than just George Washington! Teach them about the White House, the Secret Service, the faces on U.S. money and presidential monuments. Fun! February is all about the social students interactive notebook for my kiddos. We are adding black history activities AND Presidents Day activities. 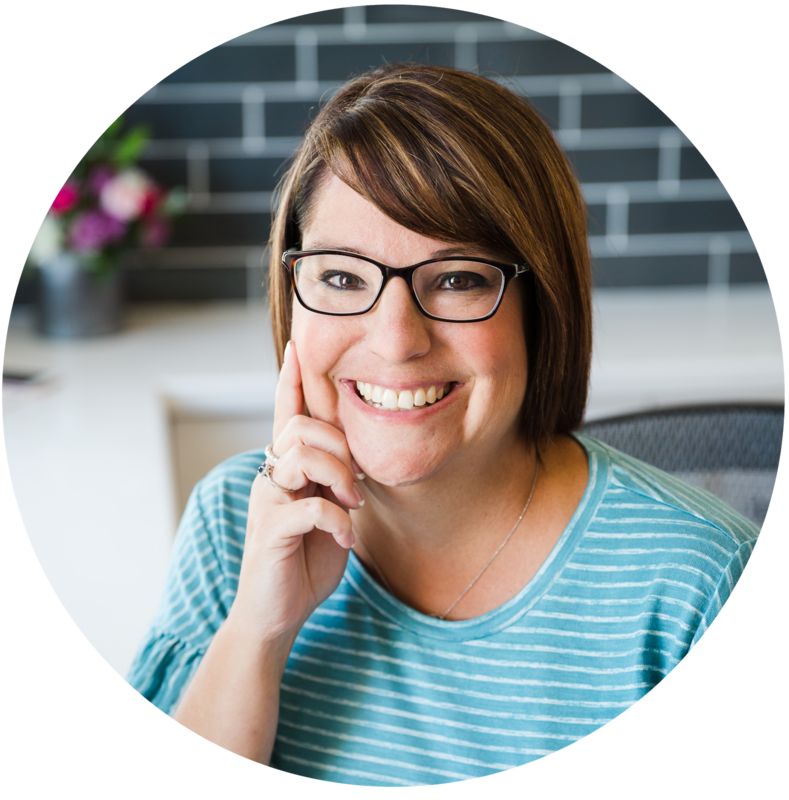 Click HERE to check out this Presidents Day notebook. You’re never too old for a good game of Show and Tell. Take it up a notch by having each student find an interesting piece of information about a president and bring in something that represents it. Have everyone tells about their president. You can even set the artifacts and the written fact on desks and have the class next door take a tour. You made your own presidential museum! 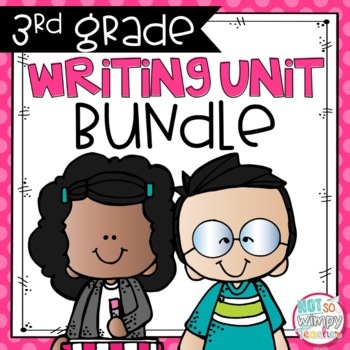 Click HERE to grab a free letter explaining the assignment to students and families and a fact sheet for students to complete. Another super fun activity that I love doing with my students is building monuments with Legos! We start by learning about a monuments, such as the Lincoln Memorial or the White House. Then I put students into small groups. They all get a small container of Legos and 20-30 minutes to build. At first, I thought that these monuments would be too difficult for students to build. I could not have been more wrong! They had the best time and still learned so much! 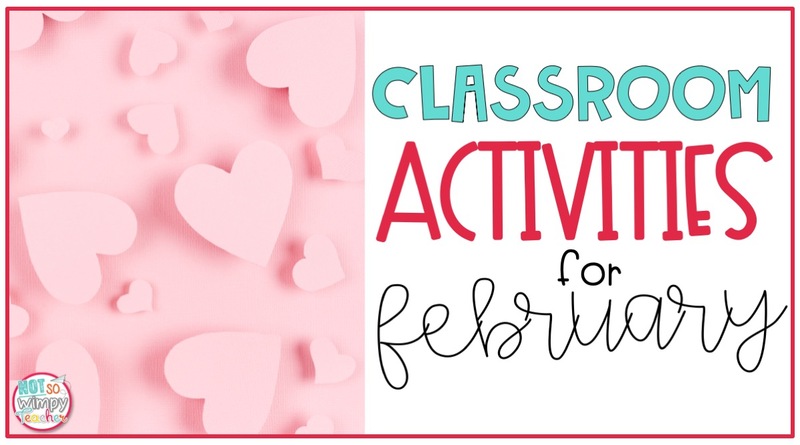 Are you ready for some February fun and learning in your classroom?! You've got this!